Production Process - Precast concrete products, also referred to as “cast stone” products, are made by combining Type-1 Portland Cement, fine and course aggregates and water into a wet mixture that is cast into a mold and cured. Each piece is cast and finished by hand at our production plant. 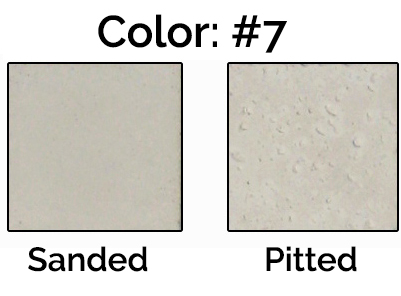 Through our manufacturing process we strive for consistency in the concrete mix. Each piece is integrally reinforced with polyfiber or fiberglass reinforcing bars. Precast concrete is therefore a more reliable and stronger material than natural stone. The fiberglass reinforcement helps prevent rust and expansion problems so common in the precast concrete industry. This type of reinforcement also allows for easier installation and cutting of our products. The cement, aggregates, fiberglass reinforcing, and mineral oxide color for the concrete mixture are all purchased locally. The mix ingredients are natural, and the products have a long life as a building material that can be easily recycled after their use. through natural means. These characteristics of strength combined with a non rusting and permanent finish allow our products to stand up exceptionally well to Florida’s harsh climate. 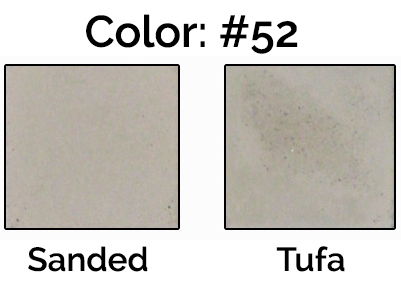 Our products are available in three standard finishes (Sanded, Pitted and Tufa). 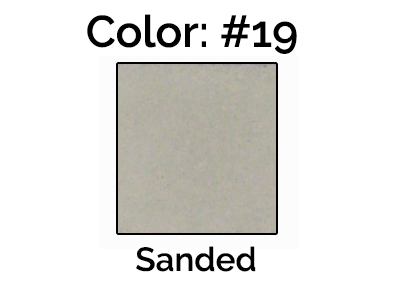 The Sanded finish is a smooth, limestone like hand sanded texture. 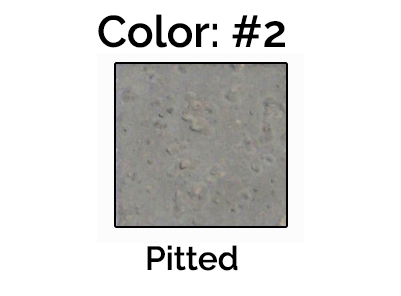 The Pitted finish has a coral-like texture. 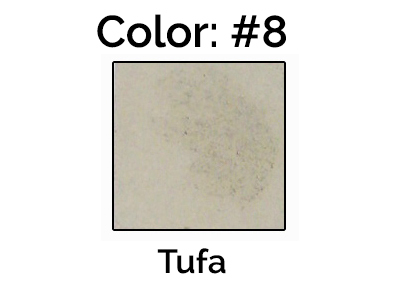 The third finish, Tufa has a lighter, eroded or aged texture. 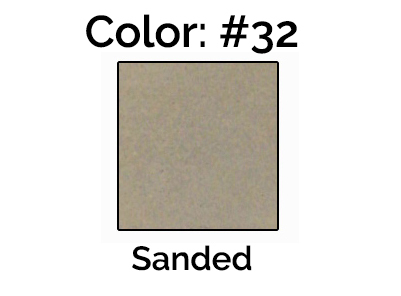 Each piece is made with its custom color and texture so no painting is required. 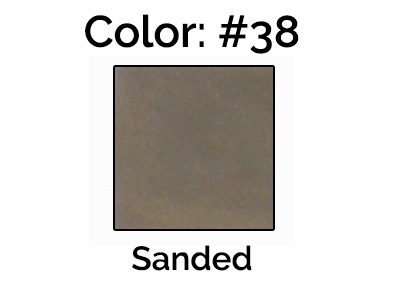 Colors vary slightly from printed colors and also vary when cast in different textures. 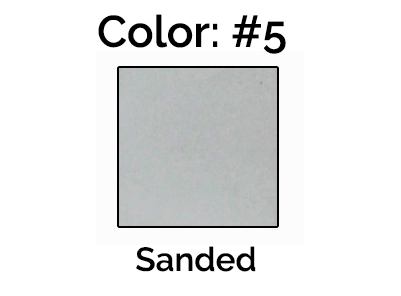 Please request a sample to ensure color and texture are as expected.